The Funky Hot Mamas are Louise Days and Leigh Wilson. Together they are the hottest act to hit the stage since Abba! With the ability to entertain in pubs, clubs and restaurants these two are able to ensure that every audience walks away entertained. 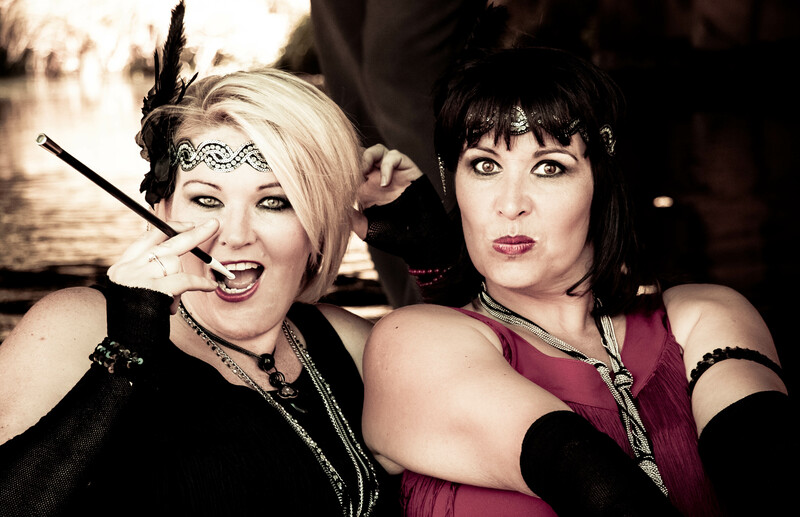 With experience in theatre, dance and cabaret The Funky Hot Mamas use all elements of show business to provide the best music combined with non-stop entertainment.